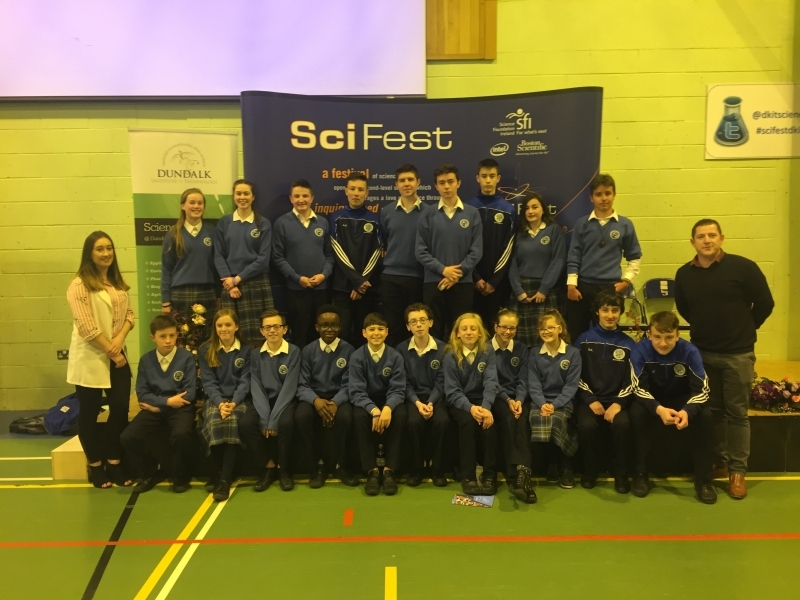 19 students across first, second, third and Transition Year represented Ardgillan College in the Scifest competition in Dundalk Institute of Technology. 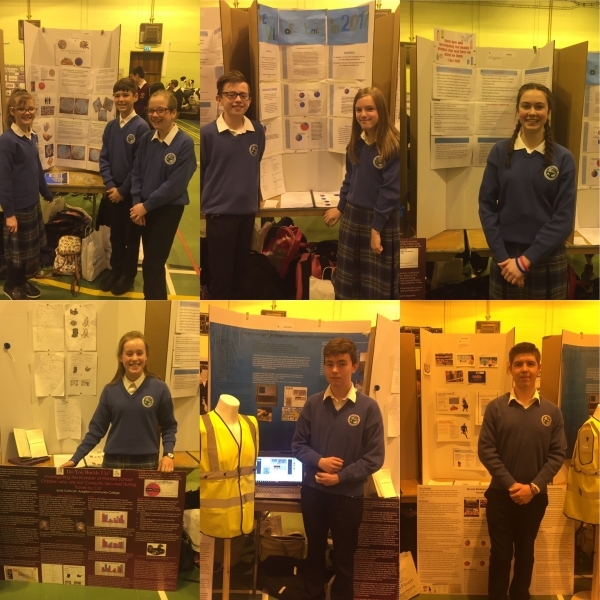 The judges spoke very highly of all our project entries. 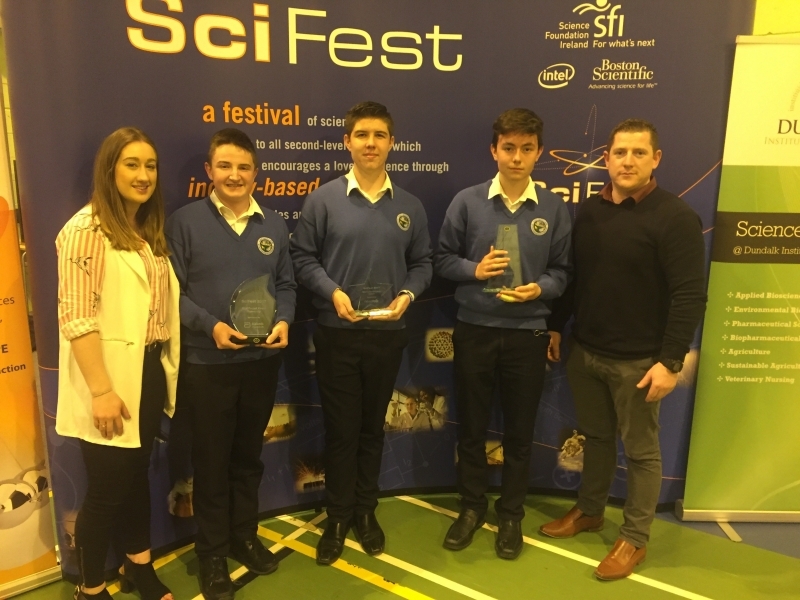 Of the top 5 prizes, Ardgillan Community College won 3 of them. 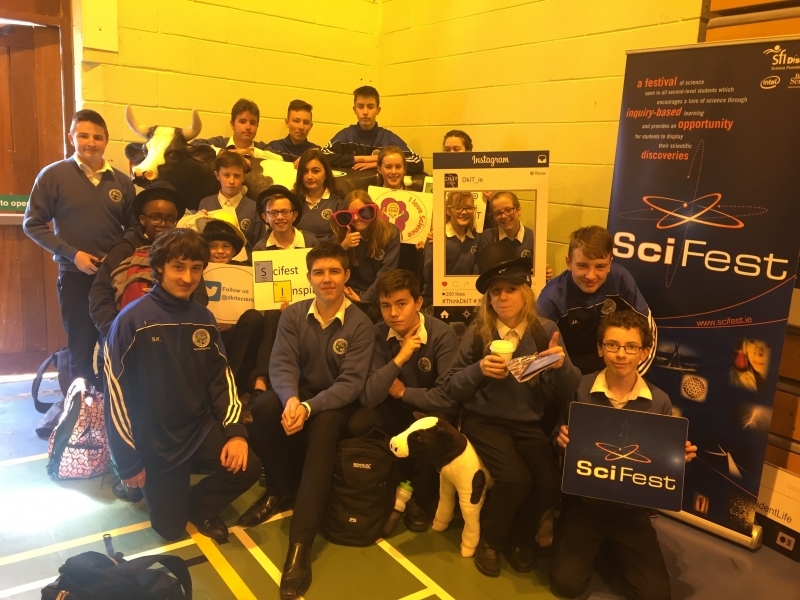 We are extremely proud of all our entries and as always our students were fantastic ambassadors for the school.